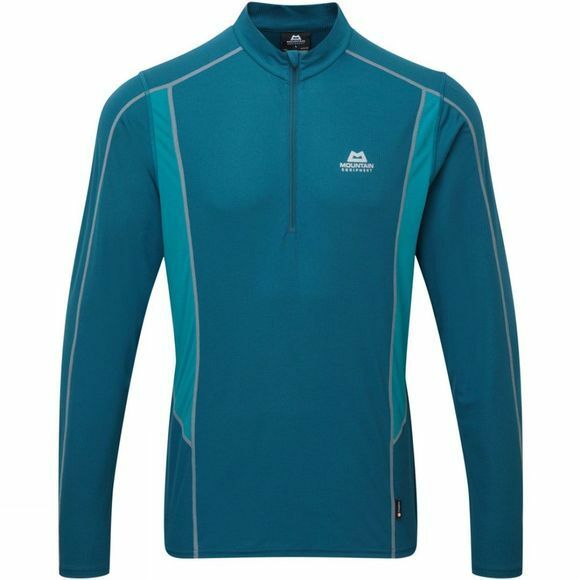 The Mens Ignis Long Sleeve Zip Tee from Mountain Equipment is a versatile and fast drying zip tee that can be used as a wicking next-to-skin layer year round. With built in Polygiene anti-microbial technology it resists odour on long trips and fast moving day missions alike. Carefully positioned flatlocked seams throughout ensure comfort whatever your activity.